Are you concerned about your dog’s behaviour and aggressive tendencies in certain situations? Pets Training & Boarding takes a look at aggression and explains why professional intervention is so important. PLUS: tips on how to prevent aggressive dog behaviour. Sadly, many people do not seek help in concern to their dog’s aggressive problems until something terrible has occurred. It is important to remember that if your dog is showing symptoms of aggression they are not happy and are in need of some one-on-one training to evaluate and eradicate the problem as quickly as possible. 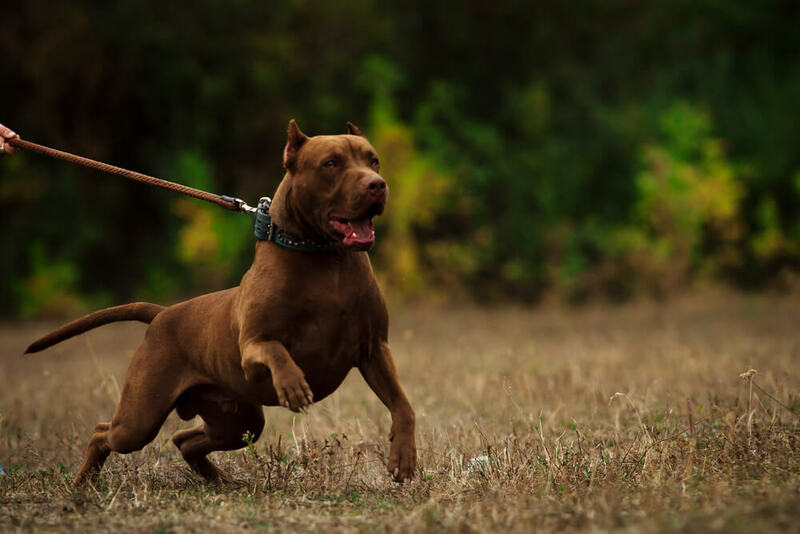 Expert dog handler, Luana Osmani from Pets Training & Boarding understands the importance of recognising aggression and getting it treated quickly to prevent ongoing issues from escalating. If you notice any forms of aggression in your dog seeking help is vital. 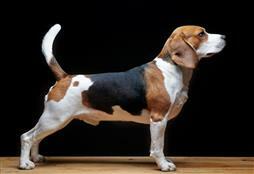 Your dog can actually be trained to tolerate other dogs and other situations that are causing the aggression. As a responsible pet owner is it important to understand that these symptoms will not get better on their own. Touch – get your young pup used to you touching their ears, lips, teeth and feet (including inside the pads). This will help to reduce stress during veterinary visits. Exposure – ensure your pup is exposed to lots of loud noises, other dogs (friendly), people, sights and smells. Children are also important particularly if you do not have children of your own. For a dog, a child can be a very confusing ball of body language. They feel sadness and happiness with their entire bodies so it’s important that your young pup learns that this is something to love and not fear. Having your young pup surrounded by loving, children who know how to behave around a dog is a great way to build the child-loving bond. Training – all dogs need to be taught manners. Training is a must when it comes to responsible dog ownership. It will not only make you’re a terrific leader, but it will also create an unbreakable bond and language between you and your dog. Regardless of breed or size, all dogs need to be trained. Food – put your fingers in your pup’s food bowl when they are eating. Takes bones and treats off them and give them back. Teach your young pup that it is OK for you to remove food as they will get it back. This basic trick and prevent food aggression but it is important to start very young and consistently do this throughout their lives. Common sense – if you notice any behavioural problems that are worrying, seek help quickly. Allowing these behaviours to manifest can make the resolution much harder to reach. Do not excuse your dog’s behaviour, if you are concerned call in the experts. To uphold the wonderful name of the canine companion, aggressive tendencies should not be tolerated by any dog owner. « Is Your Pet Dying of Boredom?